The President of the National Trust of Australia (NSW), Brian Powyer, has written to the Federal Minister for the Environment and Energy, Josh Frydenberg MP, expressing our strong support for the emergency listing of Thompson Square at Windsor on the National Heritage List. 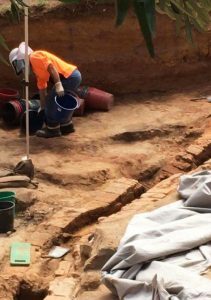 “The Trust believes that Thompson Square and its pre-Macquarie era settlement of 1795 and archaeology dating back to 1814 and possibly earlier, must be kept intact and we are urging the construction of a Windsor by-pass. 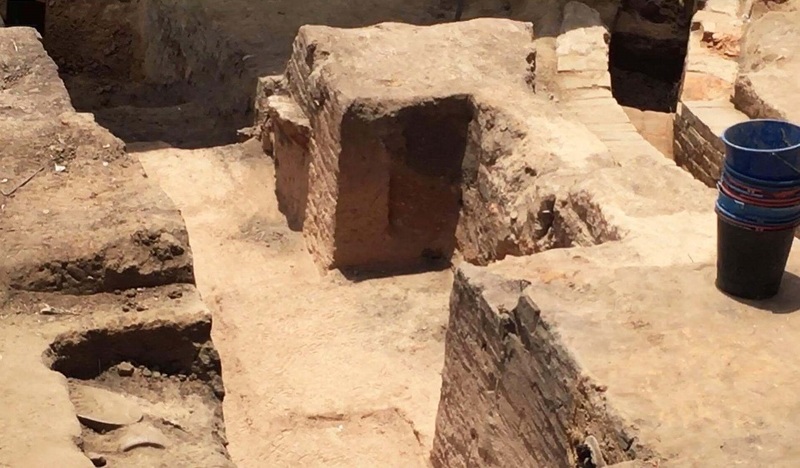 The proposed bridge construction and its approaches through Windsor would require the destruction of this early archaeology and would have major impacts on the early Colonial Georgian buildings around the Square,” Mr Powyer said. “Originally established in 1795, this square was formally named Thompson Square by Governor Macquarie in 1810. To put this into perspective, Port Arthur in Tasmania started as a timber station in 1830 and didn’t become a penal colony in 1833. 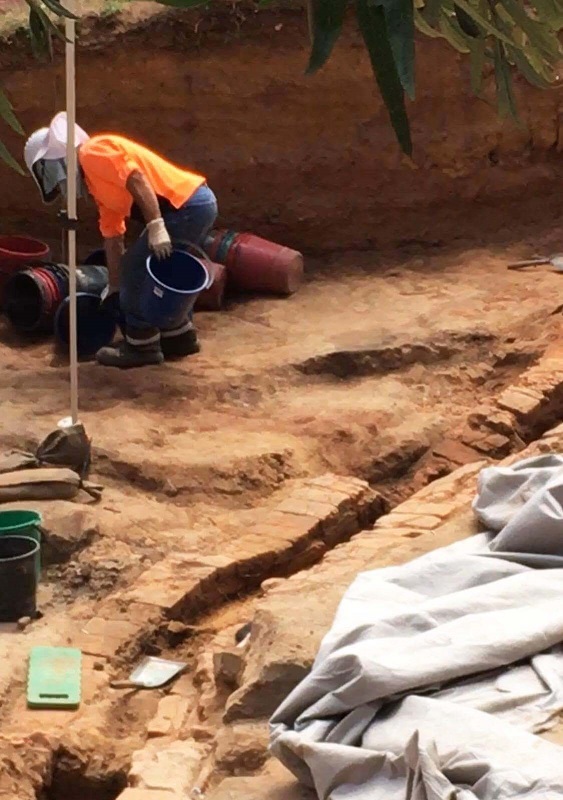 “The National Trust will be putting in a submission to the recently announced NSW Upper House Inquiry into this bridge development and its impacts on this irreplaceable historic record. “But in the meantime, over the early New Year holiday period, the NSW Government appears to have stepped up its preparation for the building of these road works, ignoring the community concern and the pending Legislative Council Inquiry.